The Irish Fiddler is a hard to find whiskey that was distilled at Cooley Distillery from unpeated barley and grain. 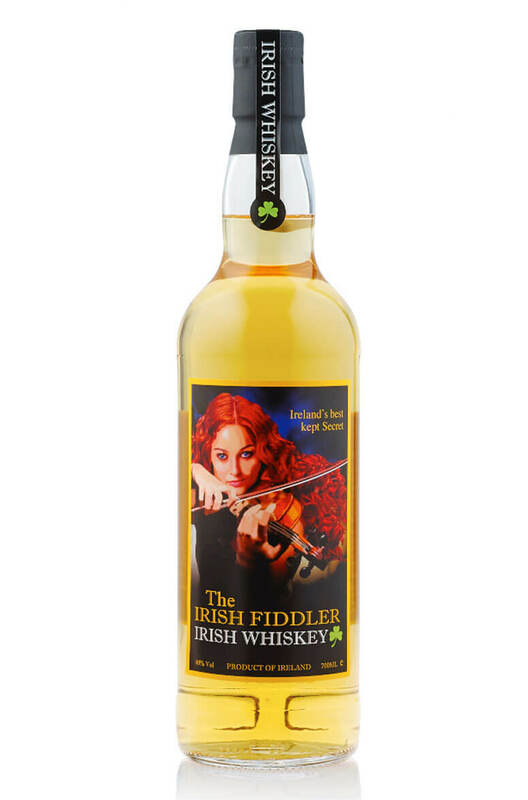 This is a soft and gentle Irish whiskey with hints of honey, vanilla and citrus. Palate This is a soft and delicate blended Irish Whiskey with flavours of honey, vanilla, toasty oak and citrus peel. An Irish whiskey liqueur that is part of a range of whiskeys created by the owners of the Irish F..